Idha Lindhag is an Italian/Swedish photographer specializing in interiors, still life and portraits. 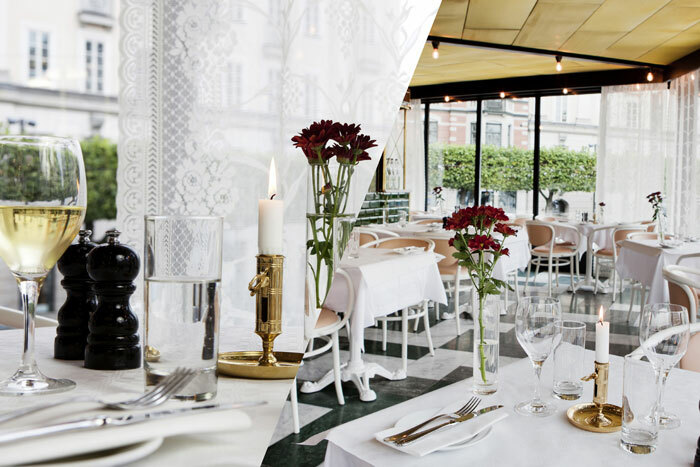 She counts numerous clients such as Elle Interiör, NK Stil, New York Times, Casa Vogue, IKEA, and Livingetc., among others (check out her portfolio). 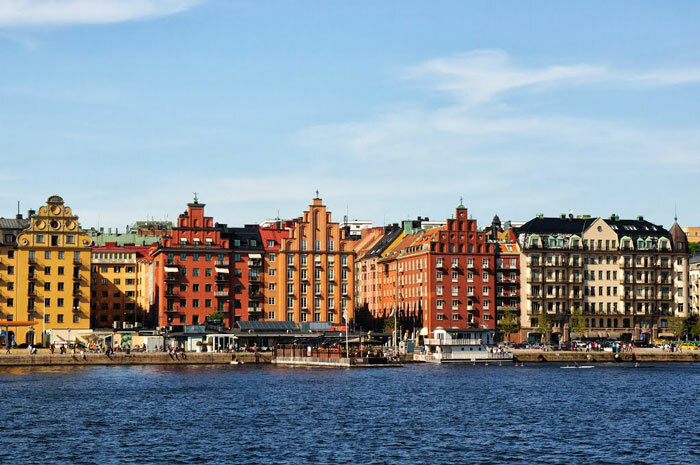 She has been living in Stockholm for more than ten years now, in Södermalm. Here, she tells us what she loves about her hometown. Q: What do you love about Stockholm? 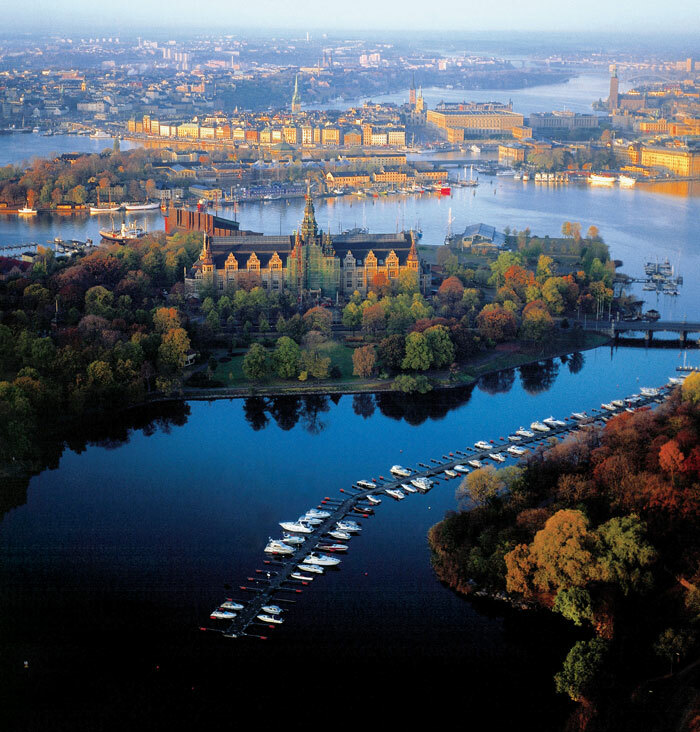 Stockholm is surrounded by water and beautiful nature. The city is divided into islands interconnected by bridges. It is called the ‘little brother of Venice’ – It says it all! As I am half Italian, it definitely strikes a chord with me. Each island’s inhabitants somehow have different habits, clothing styles, occupations… It’s very interesting, and fun. I also love the freedom to be able to ride your bike anywhere. In 15 minutes you can be in the countryside or at the busy train station. 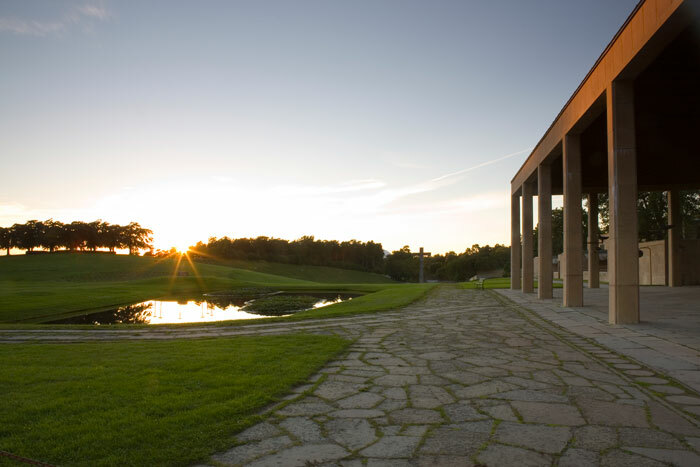 – Visit Gunnar Asplund’s and Lewerentz’s beautiful project “Skogskyrkogården”, which is an incredibly beautiful and peaceful cemetery. 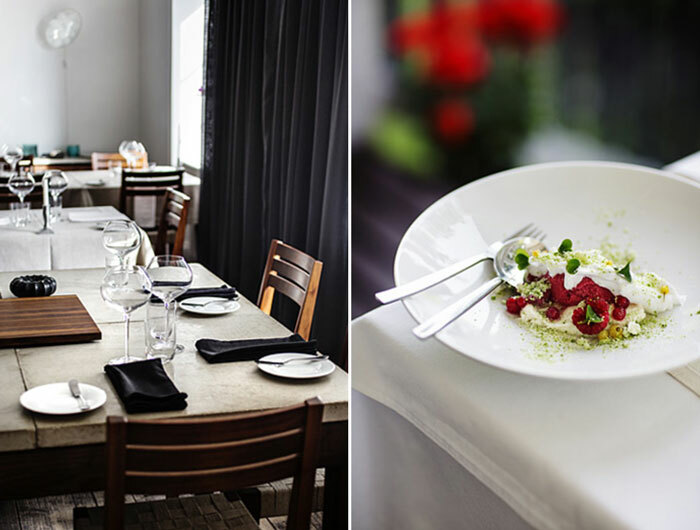 – Dine at the lovely restaurant Vau de Ville. 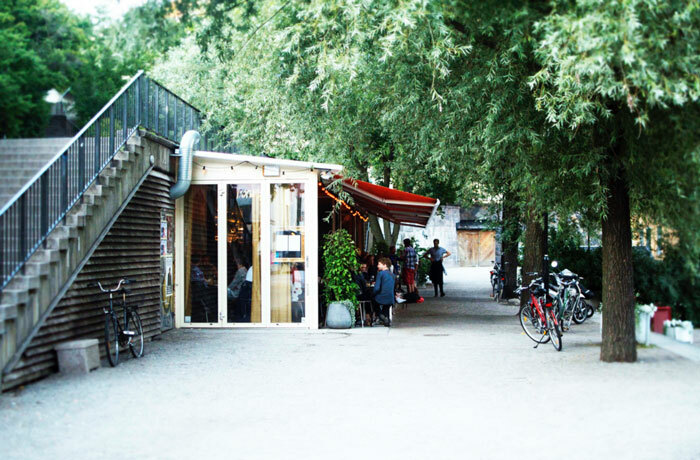 – Have a drink on Södermalm’s most popular media hang out, Babylon. – Take the boat out to the new art museum Artipelag, worth just walk in the surroundings. – The view from my kitchen window during the blue hour, over Norr Mälarstrand with a strong coffee. – The view from the large hill behind the old Munchen brewery, the hill is often filled with kids who play music and drinking beer. – The view from the Ersta terrace, you can reach it if you go down the Fjällgatan. 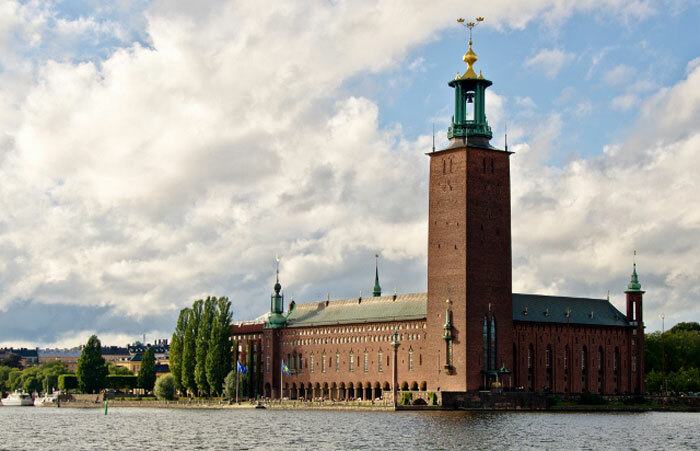 – The view from the Town hall terrace (Stadshuset) where you can see over to the beautiful Södermalm. – The view from a boat somewhere in town, maybe my best tip! Cilla Ramnek, Minimarket, Uniforms for the Dedicated and Martin Bergström are all very interesting. Uglycute is an innovative group of architecture. From the old school, I am deeply fond of Gunnar Asplund. If you have some extra time on your hand, take the ferry over to our beautiful island of Gotland, about 5 hours from Stockholm. An amazing place with the most changeable nature. I ate my best dinner ever at a restaurant over there, Krakas Krog.